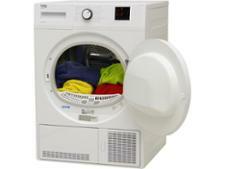 Hotpoint SUTCD97B6KM tumble dryer review - Which? 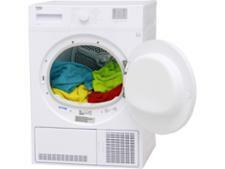 You can pack up to 9kg of laundry into the Hotpoint SUTCD97B6KM condenser tumble dryer, clearing your laundry basket in one go. 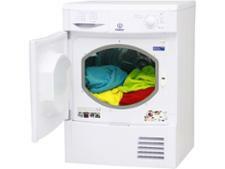 Our tests show that it won’t leave loads of creases in your clothes. 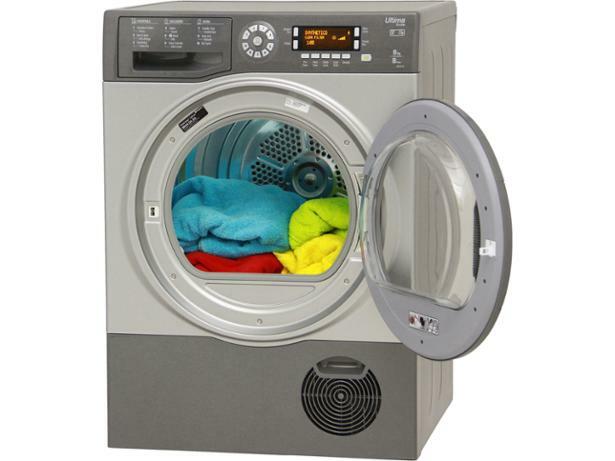 If you’re looking for a mammoth dryer for your busy household, read the review of this Hotpoint condenser tumble dryer to see if it’s the beast of an appliance you need.